If you are in need of Deerfield Beach painter, there is one place that you can call to have all types of great services done and that's All Brite Painting Contractors. We have over 10 years of experience to offer our customers and use the best materials. Not only can we paint your interior and exterior but also do paver sealing and drywall repairs among others that can protect your home and make it more elegant. 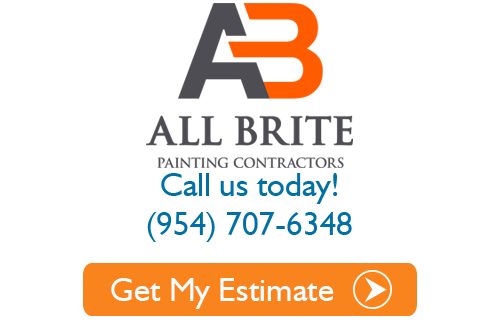 There's no reason to call on a handyman whenever we can do the work for you affordably. With all of the different angles and odd shaped room designs; the task of interior painting is probably best left to experts. If you do not possess any skills in painting, except fingerprinting, call the experts. 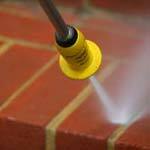 We apply products with airless sprayers, brushes and rollers as we are properly trained and experienced in Deerfield Beach exterior painting. 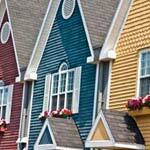 We can provide painting services that will make your exterior stand out. 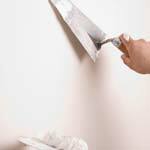 There are plenty of reasons why you should use our drywall repair service. We can take care of popped nails, water damage, small and large holes and much more. There are plenty of reasons to consider waterproofing your home. Normally it is used in a variety of applications for residential and commercial use. Come to All Brite Painting Contractors for a wide assortment of colorful caulking that is found is most modern structures today. It is remarkably versatile and handy in homes and businesses all over. If you want your next specialty coating project to look utterly complete, you should hire All Brite Painting Contractors as your painters of choice because we are committed to excellence. 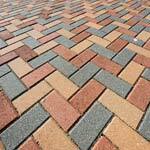 Using our paver sealing service; you'll be able to be able to change the color or outlook of your current pavers. Whenever you hire us; you're not getting just a painting/paver service, you're getting much more. 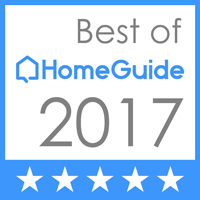 All Brite Painting Contractors does more than paint! We install flooring too. 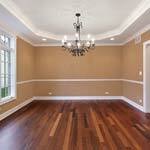 If you need a new floor, give us a call today. 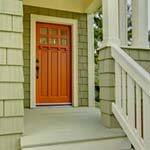 Call and have your Deerfield Beach painting done today and improve the life of your home or business. You're going to love how much we can change the outlook of your indoor and outdoor environments. 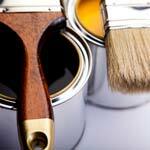 If you are looking for a professional painter, then please call 954-707-6348 or complete our online request form.